It is a century after a global nuclear war. 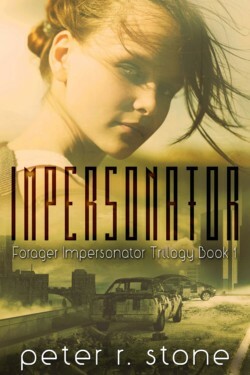 Eighteen-year-old Chelsea Thomas has spent her life living in fear of Newhome’s paramilitary Custodians due to a prohibited rogue ability. In the past week, her twin brother – a forager – has uncharacteristically run away from home after the mysterious death of a teammate. Something has also scared her normally unflappable father half to death, and, their family is threatened with eviction. But her brother’s disappearance presents her with a long-sought after opportunity to escape Newhome, since only the foragers – all men – are allowed to leave the town. All she has to do is impersonate her brother long enough to make her escape while foraging out in the ruins. As a first year associate at a prestigious Portland law firm, Allyn Kaplan’s professional life is on the rise. But all that is turned upside-down by a mysterious attack on his life by strange people with stranger abilities. Thrust into a secret world of magic where rival Magi Families are on the brink of war, Allyn wants only to return to his normal life and thriving career. But distancing himself from this new reality is nearly impossible. Haunted by the attack and questioning why he was targeted to begin with, Allyn’s questions only deepen with the sudden disappearance of his sister. The only place to turn for answers, and for help, is a Magi Family whose agenda he wants no part of. 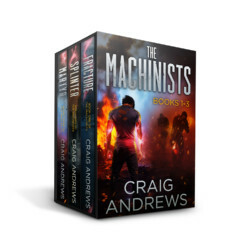 Yet with his sister’s life on the line, he may have no choice but to pick a side. Pirates of the Caribbean meets Game of Thrones in this romantic, action-packed bestselling fantasy perfect for fans of Kristin Cashore, Sarah J Maas, or Tamora Pierce! 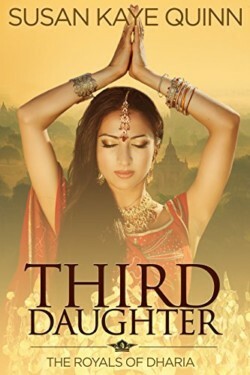 To save her starving sister and change their stars, low-caste salt witch and sailor Kinneret Raza sets out to find a mythical treasure alongside the man she isn’t allowed to love. Poor Arthur didn’t see the end of the world coming. He was too busy planning for it. Now he’s all alone in his self contained stronghold with only the Alternate Reality Generator he invented, which caused the damn war in the first place, a Golden Retriever he found while out scavenging in the ruins, and a lifetime of regret to keep him company. 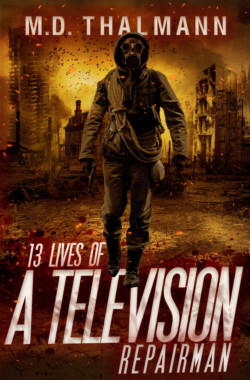 A story of love, loss, hope, and ultimately sacrifice that will remind us all to question what it means to be human when you can’t just change the channel to go back in time. When paranormal investigator Buck McDivit inherits a rundown fishing camp from his murdered aunt, he quickly learns the place is haunted and there’s a bounty on his head. When a supernatural shapeshifter stalks paranormal investigator Buck McDivit, his only hope of salvation is the dark magic of an American Indian sorceress and the deadly fangs of her giant wolf dog.